The Racing Point Force India team is once again confident that the new tech upgrades that were in place for the Singapore Grand Prix will pay dividends this weekend in Sochi. 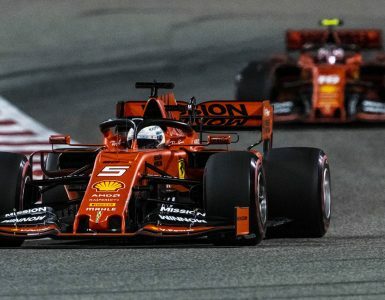 The team traveled to Singapore with high hopes of a competitive result, having bought a raft of tech upgrades, including front wing revisions, new mirror mountings, a McLaren-style turning vane and further bargeboard fin tweaks. 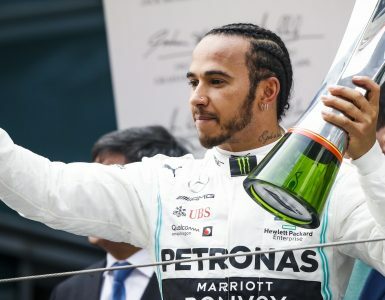 But those hopes quickly turned to despair after contact between teammates Sergio Perez and Esteban Ocon on the opening lap led to the Frenchman’s retirement. 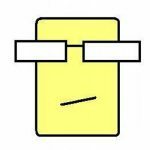 Worse was to follow, as another racing incident involving the Williams of Sergey Sirotkin ended his chances of a points finish. 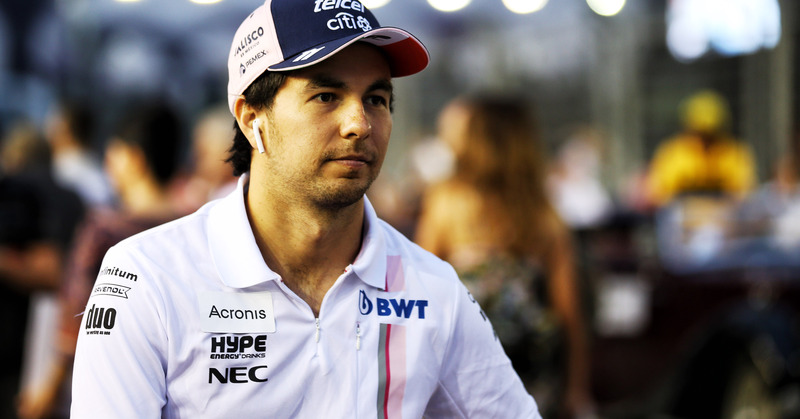 Despite the misfortune to have befallen the team in Singapore, Perez is confident that the team will have a strong weekend in Russia and that those all-important upgrades will this time pay off. Sergio Perez during the 2018 F1 Singapore Grand Prix. © Force India F1. 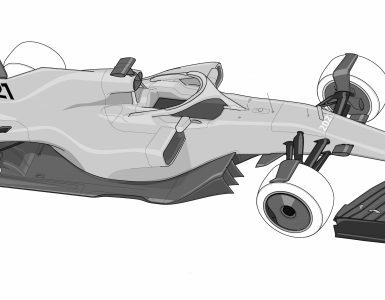 Team principal and CEO Otmar Szafnauer echoed his driver’s sentiments and hopes that the new aero package will lead to a strong showing. 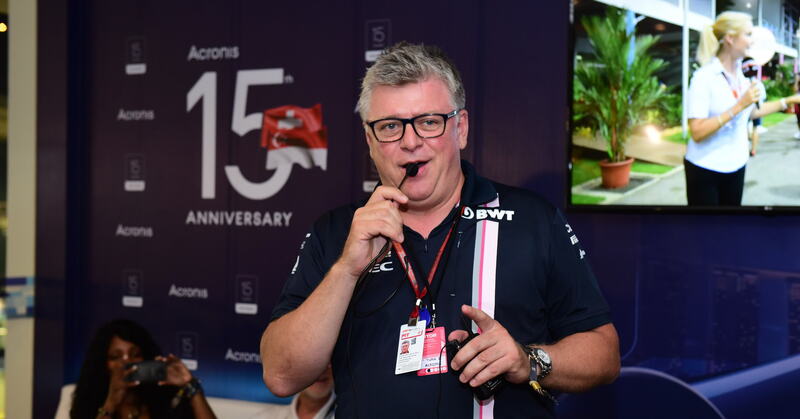 Force India CEO Otmar Szafnauer addressing Acronis’ guests during the 2018 Singapore Grand Prix. Despite losing all their points up to the Belgian Grand Prix due to a technicality relating to the team’s change of ownership, the gap between fourth and seventh in the constructors’ standings is not unbreachable, as Renault’s Carlos Sainz told Autosport. “Our target was to finish fourth in the constructors’ and if it was not for the penalty they suffered [Force India’s points reset] they would be ahead of us by pure performance,” Sainz told Autosport. 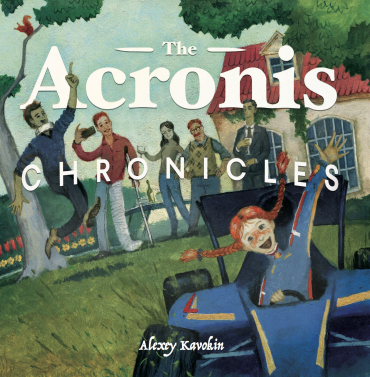 All at the Acronis Mission Control Centre in Silverstone will be keeping their fingers crossed that this comes to pass as the season reaches its exciting climax.